When the barista at my favorite coffee shop called out that order one day, I actually laughed out loud. I thought it might be a joke until the very satisfied customer sauntered up to the counter to pick up her drink. For coffee purists like myself, an order like that feels almost wrong on one hand. On the other hand, I totally understand where this woman was coming from. Most restaurant iced coffee doesn’t taste that great, or even taste like anything at all. 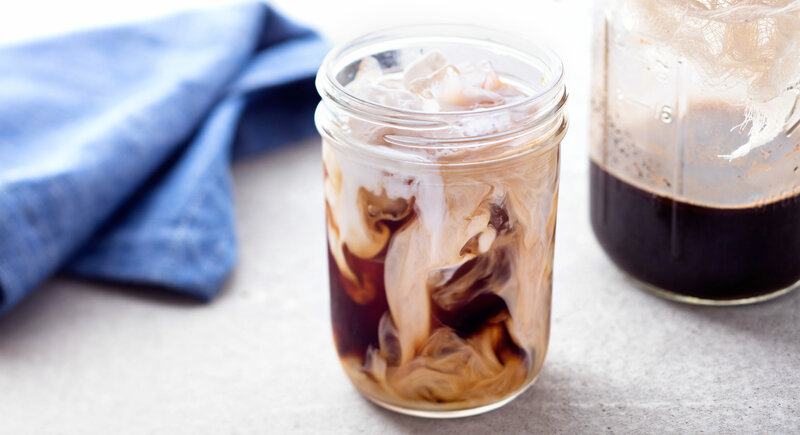 The thing is, you don’t have to settle when it comes to iced coffee—it’s easy to brew your own. 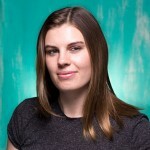 Not only will you save some cash, but you can also make it exactly the way you like it. 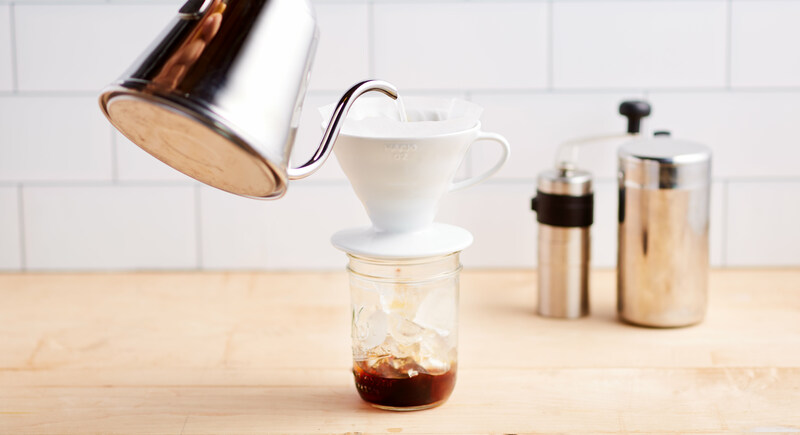 It doesn’t require any fancy equipment or special skills—just good coffee beans, ice, and a little know-how. 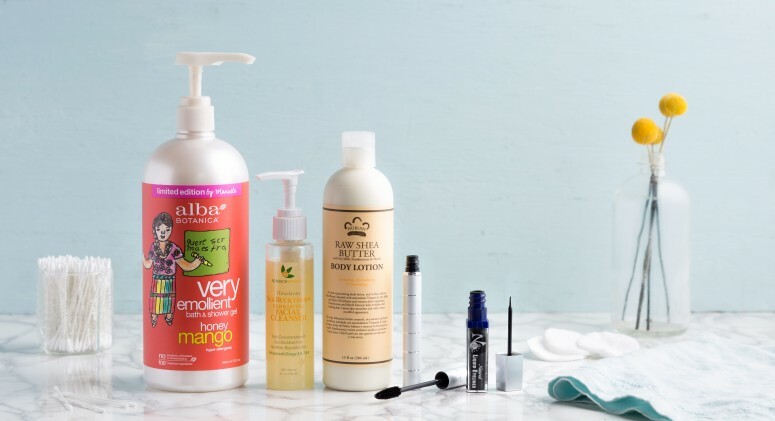 These five tips will get you started. 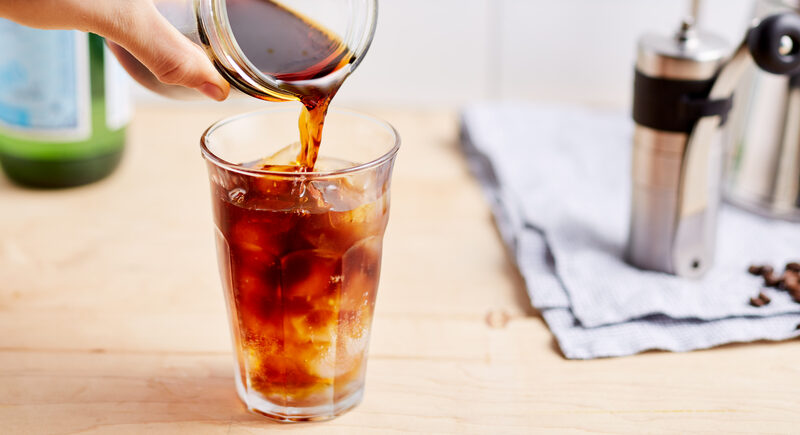 Cold brew: It takes at least 12 hours, but cold brewing produces an incredibly smooth, slightly sweet coffee concentrate. The slow steeping method doesn’t release as many oils, keeping the coffee from becoming acidic. The silky, smooth coffee tastes best with cream and sugar. Japanese-style: Some experts maintain that brewing coffee with cold water won’t release many of its flavor compounds, resulting in a lackluster taste. That’s where Japanese-style iced coffee comes in. 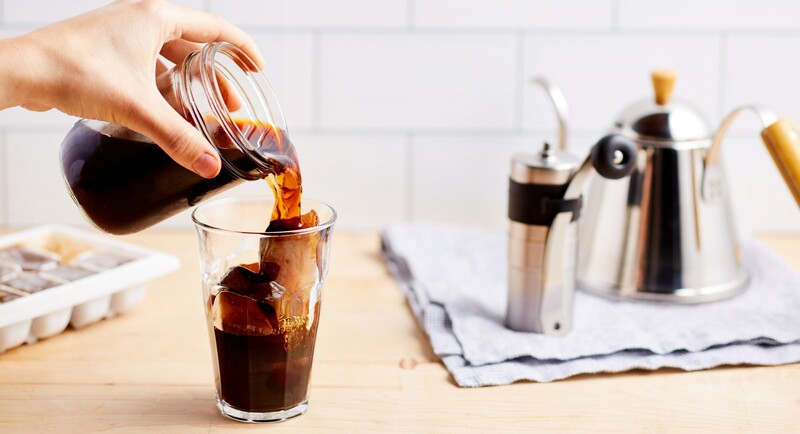 It uses a pour-over method to brew double-strength coffee hot directly over ice, instantly cooling it down drop by drop. The resulting java has a bright, lively flavor that’s ideal enjoyed black. Cocktail shaker: If you’re in a rush, whip out the cocktail shaker. Pour double-strength, hot or cool coffee into the shaker, add some ice, and shake vigorously for 30 seconds. The ice cubes will start to melt, but won’t dilute your coffee very much. The tall, thin shape cools hot coffee fast (its large surface area lets the heat dissipate quickly), but doesn’t give it a funky aftertaste. Anyone who has let an iced coffee sit too long knows how gross it can be watered down. Instead of regular ice, freeze coffee in an ice cube tray to cool your drink without diluting it. (Pro tip: Try blending a few of these babies into your next morning smoothie for a jolt of caffeine.) Or, freeze your creamer of choice (half-and-half, milk, almond milk) or even chocolate sauce to really up your game. A big part of the appeal of the frappuccino is its milkshake-like texture. 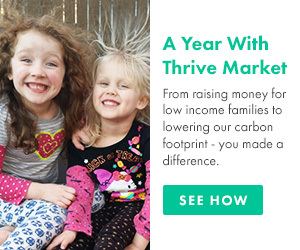 Lucky for you, that’s easy enough to achieve at home, without all the added sugar and artificial flavoring. Get that same frothy texture by adding 1 tablespoon of coconut oil or ghee (both healthy fats) to cooled coffee, then blending it with ice. High-end cafes have been serving espresso shots with sparkling water for ages—the carbonation cleanses the palate, allowing the deep, rich flavors to really shine. So why not combine the two in one glass for an espresso spritzer or cold brew tonic? 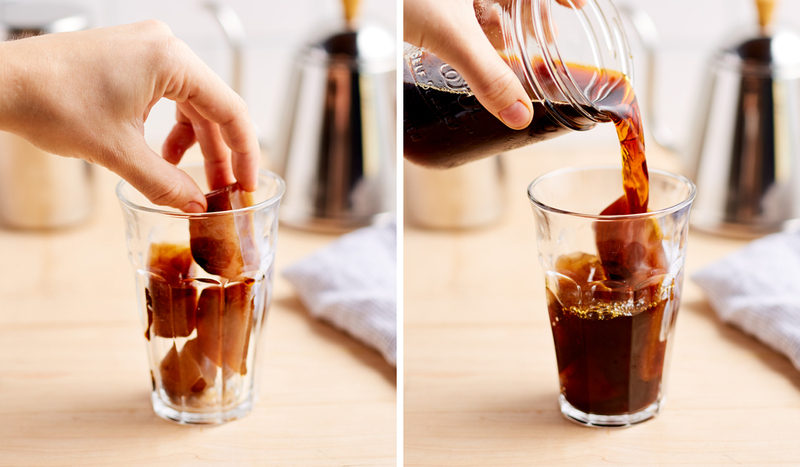 Fill a glass halfway with soda water or tonic, then top with strong cold brew and a twist of orange peel. 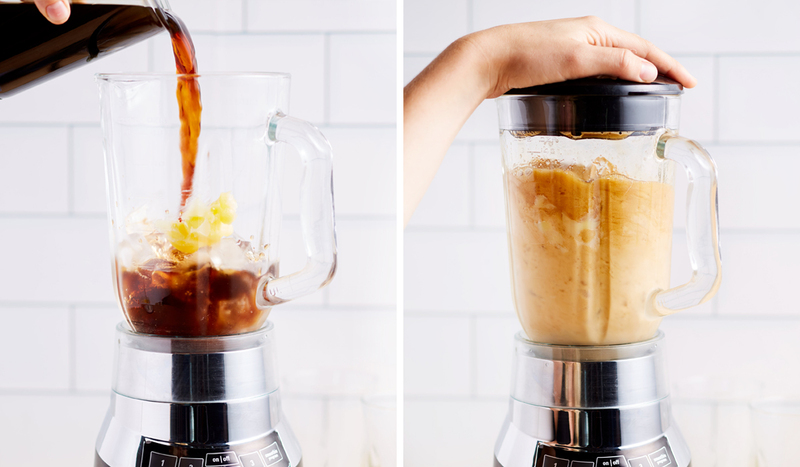 The result is a bright, citrusy iced coffee drink with a pleasant fizz—hey, we’re in.